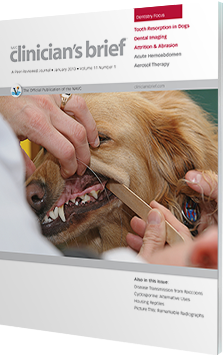 Take a closer look at tooth resorption in dogs, learn how to accurately interpret dental radiographs, and outline your approach to tooth attrition and abrasion. 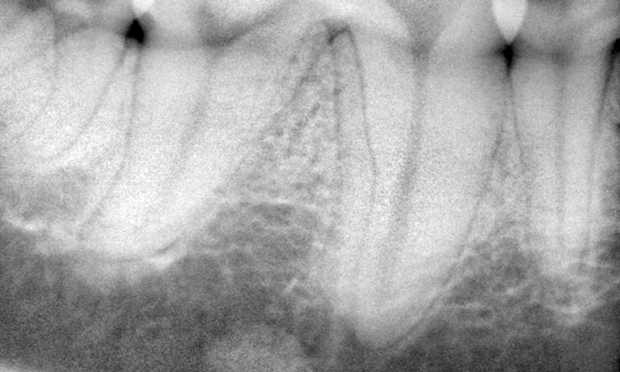 An expert shows how to administer aerosoal therapy, and readers share remarkable radiographs of their most unique and difficult cases. 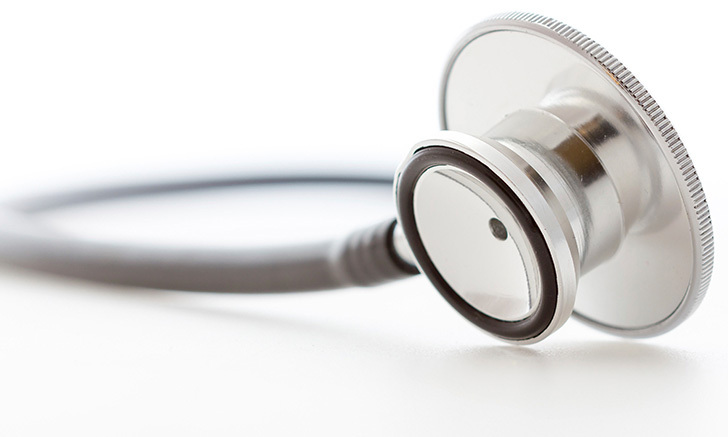 Dont miss the January issue of Clinicians Brief! 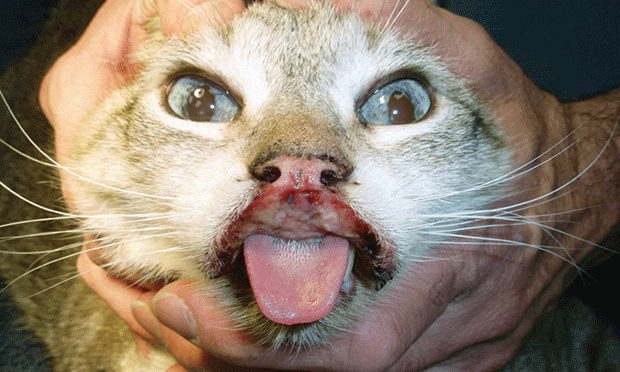 Point/Counterpoint: Is Dental Cleaning Possible Without Anesthesia? Although teacup pigs are not necessarily new to veterinarians, their increased popularity has created a greater demand for primary care, including ovariohysterectomy and castration procedures. Proponents of nonanesthetic dentistry say it’s valuable and effective adjunctive therapy. Opponents say it’s ineffective and potentially dangerous. Where do you stand? 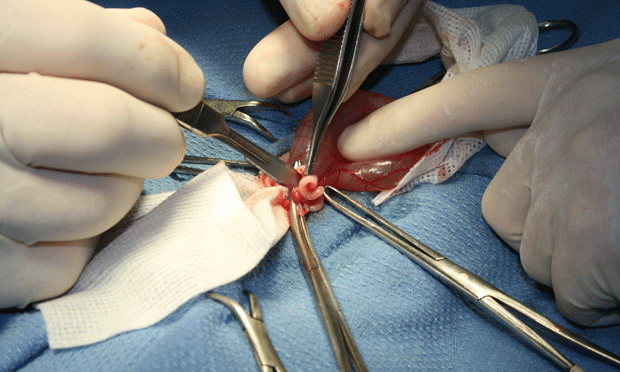 Tumors can have different appearances and require different treatments. 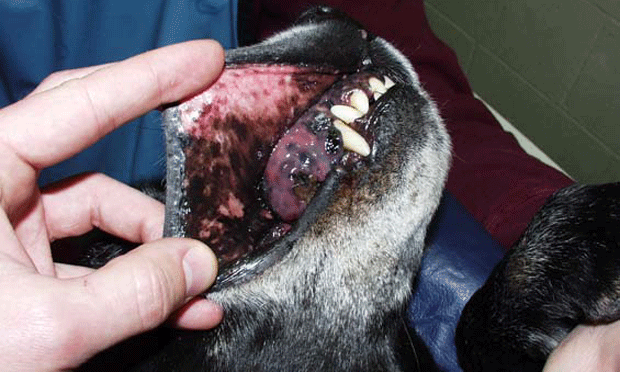 Can you recognize these common oral tumors? 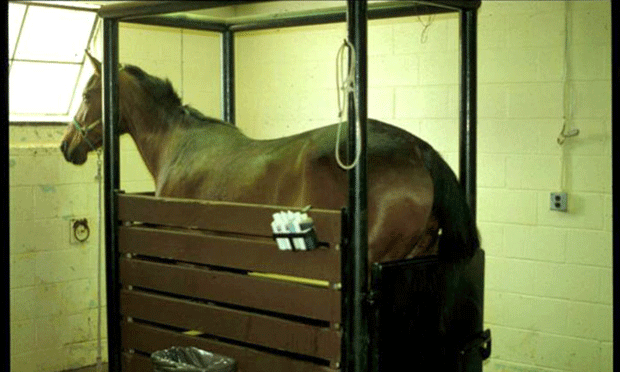 Colic is the most common reason that horses require emergency veterinarian care. A 6-year-old spayed Shih Tzu presented with a one-day history of an acute progressive weakness affecting all limbs. 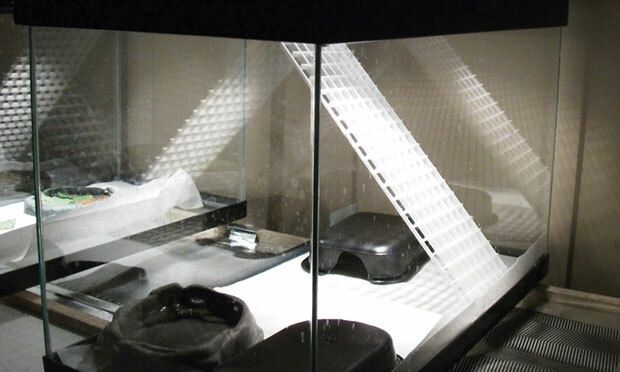 The typical small animal clinic can provide species-appropriate housing for the most common captive reptiles by following easy steps and procedures. 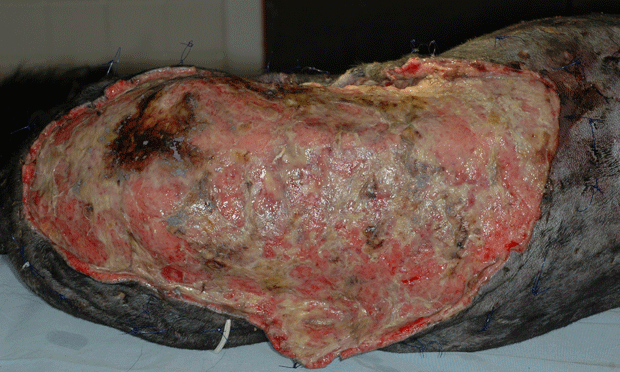 Several studies have evaluated alternative or off-label dermatologic uses for cyclosporine. Tooth resorption can be classified by the extent of lesion progression, radiographic appearance, anatomic location, and cause. 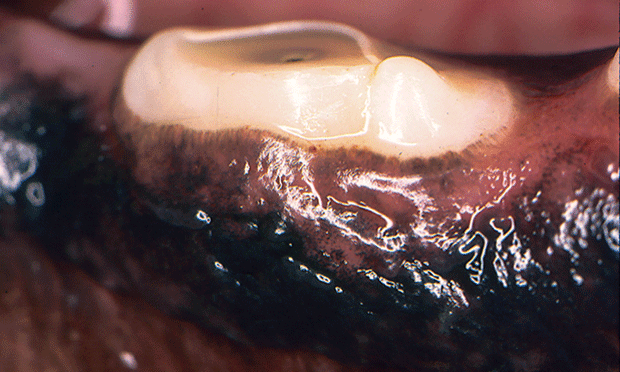 Thorough examination can help differentiate attrition from abrasion and determine how to treat tooth wear. 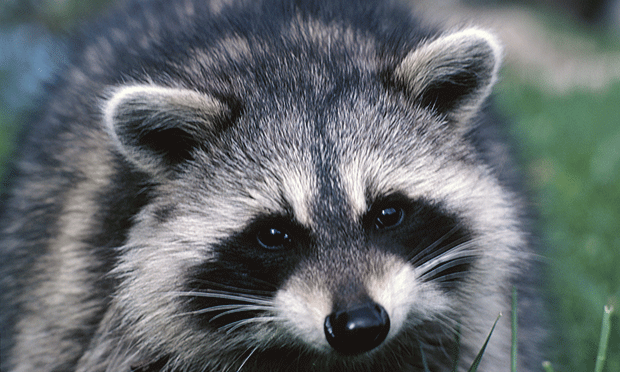 There are many important considerations when protecting a family (both children and pets) from the zoonotic potential of Baylisascaris procyonis and raccoon feces ingestion. 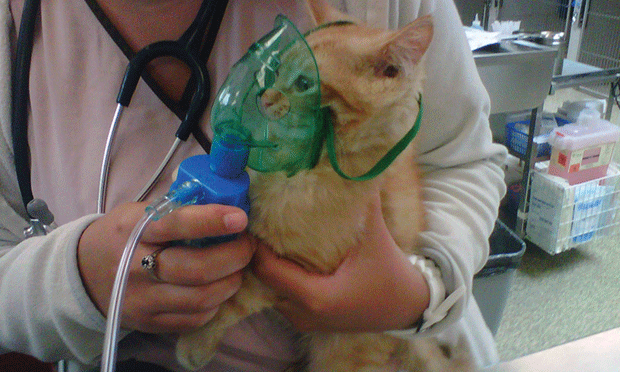 Successful aerosol therapy depends on proper implementation of the required hands-on approach, selection of appropriate medication, and patient cooperation. 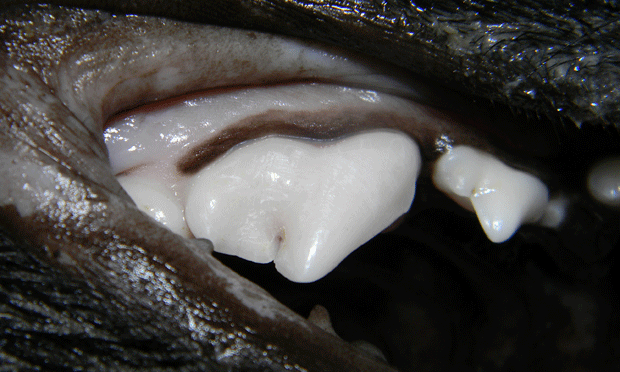 Dental radiographs can often provide insights for diagnosis and treatment. 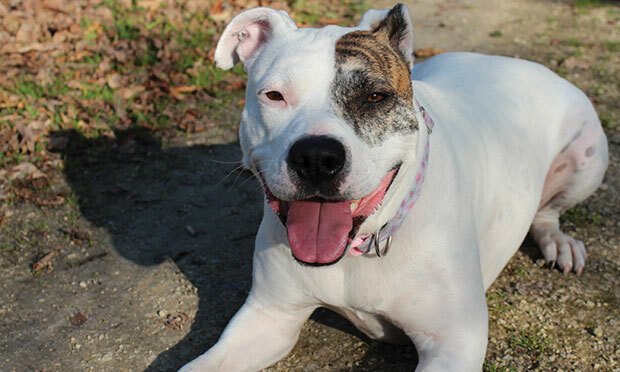 A pit bull terrier presented 10 minutes after being struck by a vehicle traveling 35 miles per hour. Research Note: Let Sleeping Dogs Lie…& Check That Heart Rate!